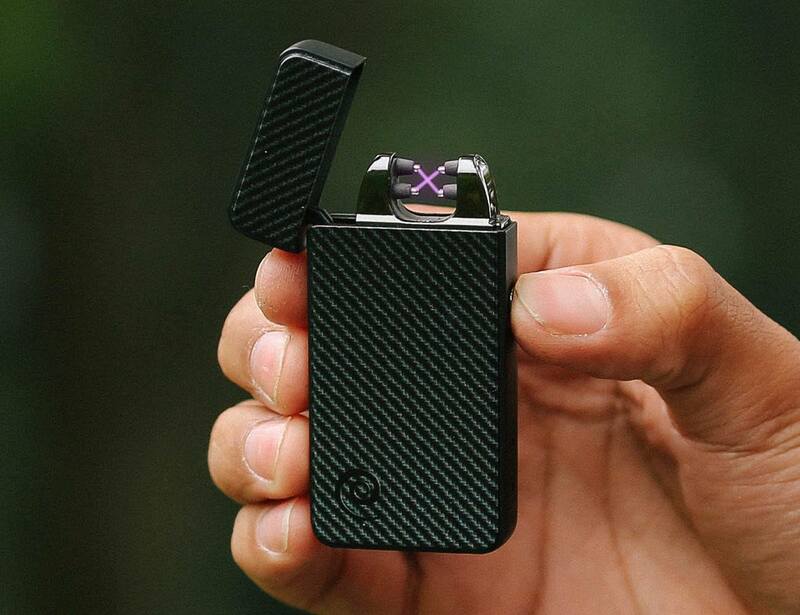 Now you can light where you never could before with the Plazmatic X Flameless Lighter. This lighter uses a pair of windproof electric beams instead of butane or other fluids. We got rid of it. Flames don't work in the wind, can't provide even heat, and require butane or other poisonous lighter fluids for fuel. 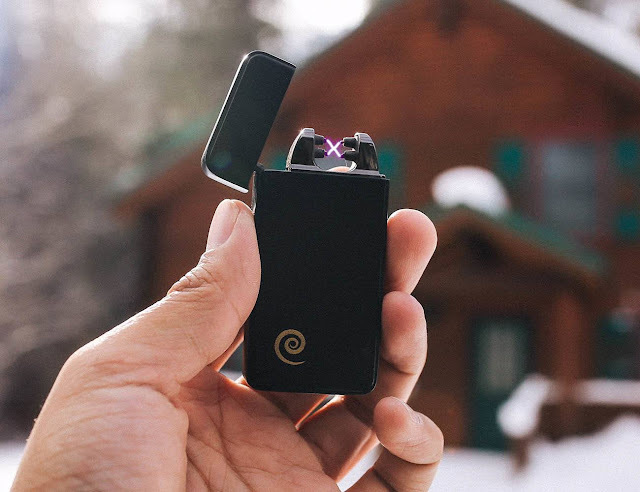 Plazmatic lighters use a pair of electric beams that won't blow out in the wind, produce over 900 degrees of consistent heat, and are 100% fluid-free!